Happy and informed employees who feel valued by their employer receive, on average, 10% better customer ratings than employees who aren’t engaged. Which is exactly why InterContinental, Crowne Plaza, Apollo Hotels, Courtyard Marriott and Moxy Hotels, as well as restaurant groups like McDonald's all use Speakap to reach their whole workforce. A unique, personal and thoughtful customer experience is what sets great hotels, bars and restaurants apart. 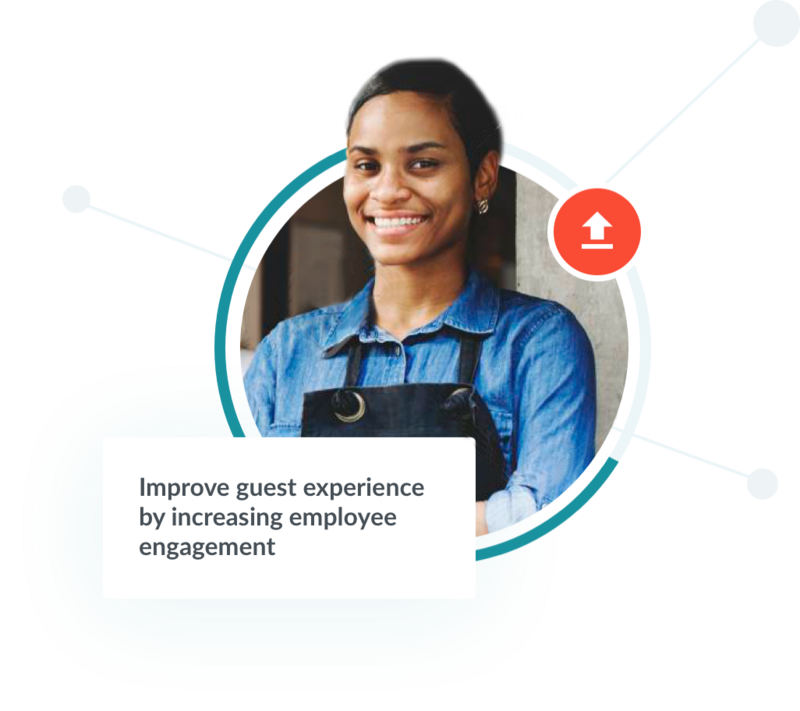 By connecting front of house staff, chefs, housekeepers, managers and head office, all employees can be provided with the news, training, knowledge and feedback they need to feel engaged and empowered in real time. Guests want to feel comfortable, safe and welcomed. They expect their requests to be addressed quickly. Meanwhile, hotels, resorts, restaurants and bars have numerous needs too: they must keep accurate track of rooms, supplies, facilities and their guests’ needs. Ensuring secure, instant and discreet communications throughout your properties can turn your guests into lifelong advocates by delighting them the moment they reach your door, and making sure employees feel supported, empowered and noticed for their work and dedication. Speakap is the perfect tool for this. Create a real-time flow of information between front of house employees, regional managers, head office and even suppliers, to improve service, increase turnover and turn visitors into loyal brand advocates. Do you look after your employees? We don't just mean cutting the 14 hour shifts, or no longer sacking and blacklisting trade union members! But do you actually look after the health of your employees? If you do, you'll see the benefits on your bottom line.